1040 & 1050 Waltham Street, Lexington, MA | Haynes Management, Inc. 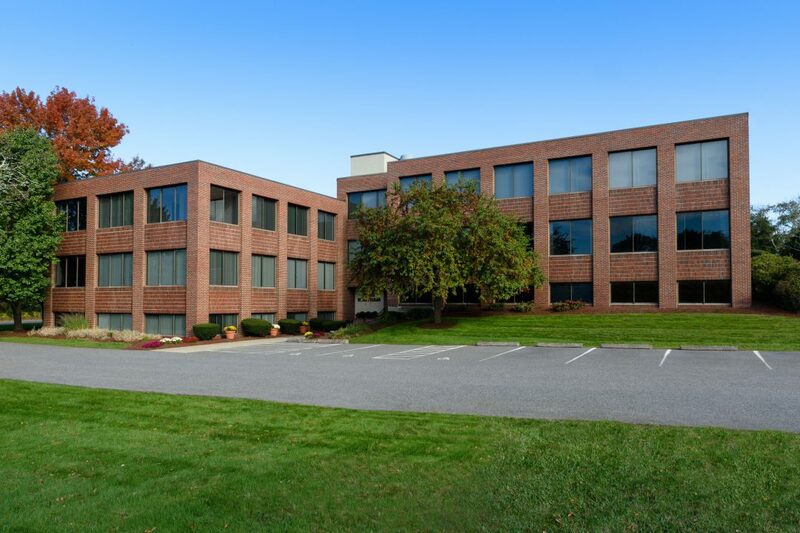 This attractive two building office park complex is located on the Waltham/Lexington town line. Convenient access to both Route 128 (I-95) and Route 2, situated right off of Trapelo Road . Multi-tenant brick office buildings offering large windows, efficiently designed office suites and many amenities, restaurants, banks and shops within walking distance. Attractive office park setting with beautifully landscaped grounds and lots of on-site parking.